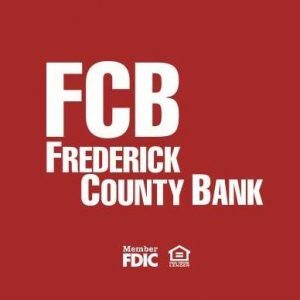 Frederick County Bank has been a presence at Soles of Love for many years and this year they are supporting our efforts as a Platform Level Sponsor. On a more serious note though, it is the consistency of support from organizations like FCB that enable me to continue providing this magical experience for our guests and FCB has certainly mastered the art of going above and beyond. In the spirit of our theme this year, Clean Slate, Frederick County Bank can also relate to the joy of new beginnings. 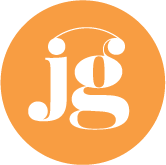 In 2007, you may remember they were impacted by the devasting fire that occurred at their Antietam location. Except for items in the vault, it was a total loss. But with resolve, grit, and determination, FCB moved the branch to a new location and reopened after just seven months, better (and stronger) than ever. Every experience in life teaches us something and this temporary set back was no exception. Improving and enhancing disaster preparedness practices is a critical task in every organization and FCB now has practices in place to take them confidently into the future. Thank you, Frederick County Bank, for also helping us prepare our children for a new school year with confidence and excitement!